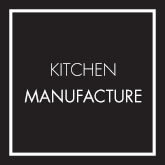 For over 25 years our experienced team has helped create thousands of stylish, affordable & fully functional kitchens to suit a variety of lifestyles and budgets. 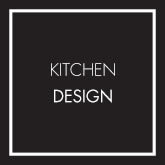 At Silverdale Kitchens we listen to your ideas, give expert advice & deliver the new kitchen you had in mind, maybe better. Visit our showroom today or call us for an appointment. As a first time home renovator I was a bit overwhelmed with the decisions I had to make for my new kitchen, laundry, wardrobe and bathroom makeovers. 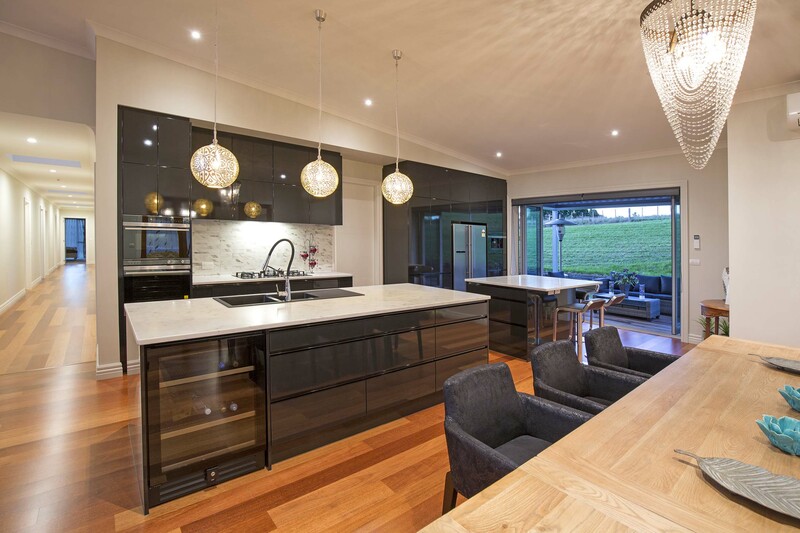 Silverdale Kitchens made sure that I had support throughout the whole process from quoting, ordering and installation of my cabinetry and that this was as stress-free and quick as possible. Literally from start to install in 6 weeks. “Thank you all for our lovely kichen, pantry, bathroom vanities, window seat, and now the fabulous bookshelves. We love everything, the butler sink is the best, the open shelving so practical. Everything is so well fitted, and your installer very helpful and professional. Fill in your details on the ‘contact us’ page and we will give you a call, or just phone us. We will arrange a time and day to meet with you at home. Or if you are at the planning stage of a new home simply send us your plans with your contact details or drop into the showroom. We arrange a time to measure up your kitchen space, then draw an accurate floor plan taking into account power points, pipes in and out and any existing windows and doors. At Silverdale Kitchens we understand that every project is unique, so our designers will work with you to ensure that your final design is perfect. Every cabinet can be customised to your specification; cabinet internals can be configured and we will suggest colours, materials and finishes to tone with your theme. At the point where you are ready to take the design to manufacture, we will confirm all the details with you, then arrange to take a final survey of your interior and finally commence your fabrication in our factory. We not only design, manufacture and deliver all of our kitchens, we also install them to ensure our “Quality First” approach is achieved. For peace of mind at the end of every installation we have our own highly specified check list that we complete with every client to ensure guaranteed satisfaction. 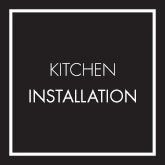 Because we pride ourselves on our after care service, we will return to make minor adjustments to your kitchen within 6 months of installation so that you know we won’t install and run. That’s our promise to you!